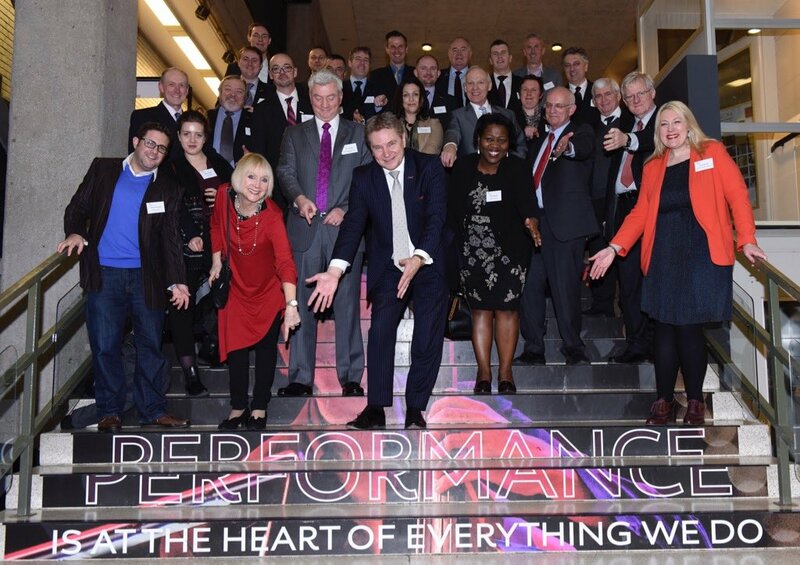 UKTI North West Export Champions launch 2016 took place on the 10th February at Royal Northern College of Music Manchester with UKTI regional director Clive Drinkwater. Tithebarn has been nominated as one of the “Export Champions” in a list compiled by the Government’s export arm, UK Trade & Investment (UKTI). UKTI’s 2016 Export Champions are a group of business leaders in the North West tasked with raising the profile of exporting throughout the region, helping others to develop opportunities and fulfil their global potential. The new Export Champions were welcomed at a dinner hosted at the Royal Northern College of Music. The event featured a panel discussion with Clive Drinkwater, North West regional director for UKTI, and longstanding Export Champions Glen Cooper of ATG Access and Graham James of Flexcrete Technologies, who both reflected on the benefits exporting can bring. Tithebarn as an Export Champion 2016 is looking forward to taking on this exciting new role and contributing to the regional Export at its very best.